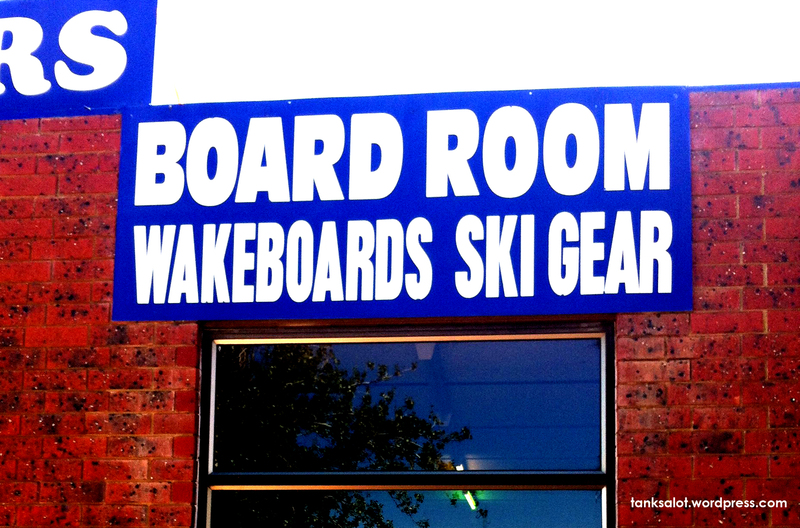 If this wakeboard shop had a board, and they met in the boardroom, it could all get a bit Inception. Spotted in Renmark SA by Simon O’Brien. 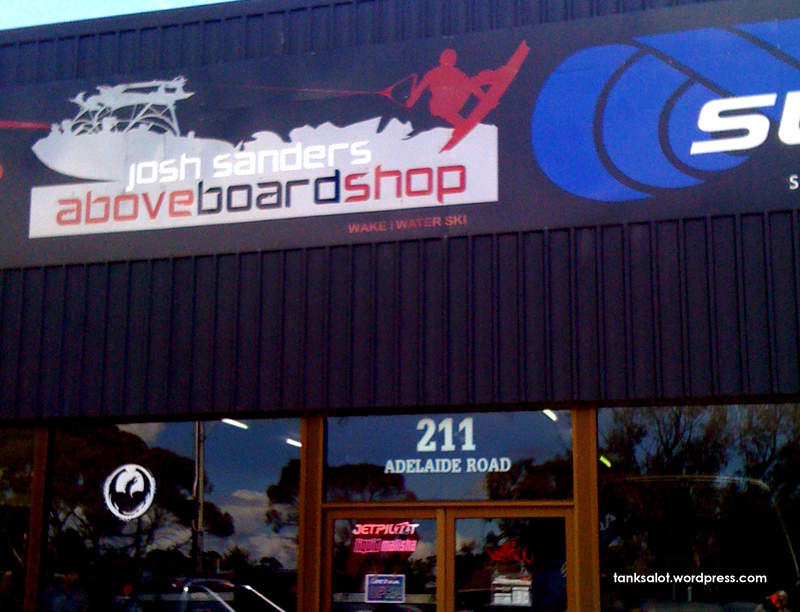 “Errr, no, officer, everything is, errr.. totally above board here.” This absolutely not at all suspicious wakeboard shop was discovered in Murray Bridge SA by Simon and Janet O’Brien.